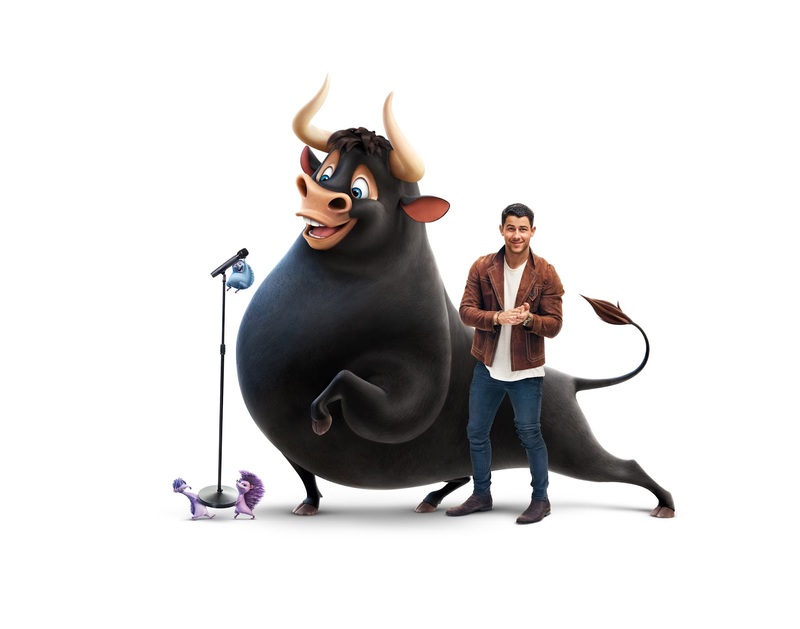 Home / SOUNDTRACK BITES / Nick Jonas original song in "Ferdinand"
Nick Jonas original song in "Ferdinand"
Set in Spain, the delightful movie “Ferdinand” tells the remarkable story of a gentle bull, voiced by John Cena, a gentle giant who prefers flowers to fighting and has no desire to face off against matadors in the bullring. It follows Ferdinand as he embarks on a thrilling, dangerous and fun-filled journey to find love, acceptance and a real home. ‘Home’ is also the title of the new song from Jonas, about the place where people (and bulls) can relax and be themselves. From the award-winning Blue Sky Studios, “Ferdinand” was directed by Carlos Saldanha. Based on the classic 1936 children’s book of the same name, by author Munro Leaf and illustrator Robert Lawson, the film also stars Saturday Night Live’s Kate McKinnon as the voice of Lupe the goat. We join Ferdinand as he sets off on an adventure looking for somewhere he can call home. He comes across an idyllic farm, befriends the kind farmer and his little girl, Nina, and finds happiness and peace in the flower-filled countryside. But Ferdinand is torn apart from his adoptive family after he’s mistaken for a vicious beast and he ends up in a bull training camp, the last place he wants to be! Developing a friendship with a quirky and hilarious ‘calming’ goat called Lupe (Kate McKinnon) Ferdinand has one goal—to get back home to Nina’s farm. “I think the beauty of Ferdinand as a whole, is that it is highly relatable, no matter what your journey in life is all about, or what your circumstances are. It is about acceptance and it definitely relates to me. I went to regular school in my early life, when I was seven, eight and nine years old. At the same time, I was also doing Broadway shows in New York City. So during my school hours, I was spending time with other kids who didn’t share the same interests as me. But when I was working, I’d be around adults who loved musical theatre and telling stories and singing and dancing. 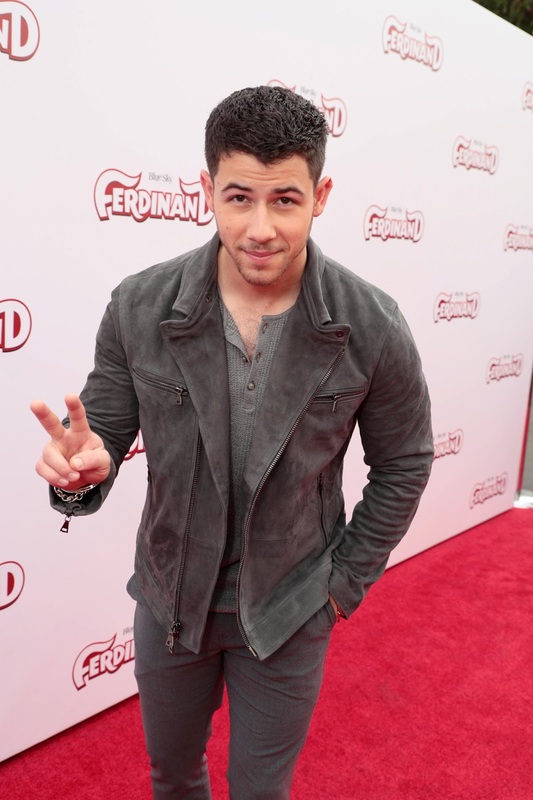 That was where I felt more accepted than when I was around kids my own age,” concludes Jonas.